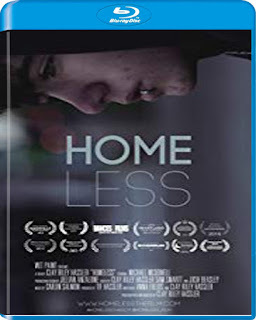 Filmed in a real shelter with real homeless people, HOMELESS tells the story of Gosh (Josh), a teenage boy lost in the bleak routine of life in a shelter. 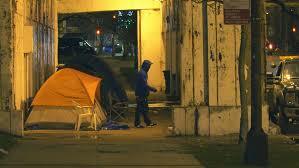 Everyday, from sunup until sundown, Gosh is put out on the streets, unable to return to the shelter until 7pm. 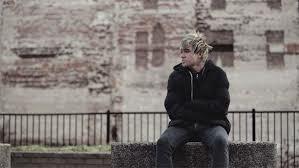 During the day, he seeks refuge from the cold in the downtown public library and a local coffee shop. He feels alone and anonymous in a seemingly connected world. 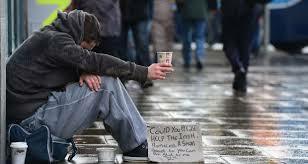 Weeks go by and the long days and sleepless nights begin to wear on him, and he becomes increasingly discouraged when he finds it almost impossible to find a job with the shelter as his address. But suddenly his circumstances change for the better and he finds himself adapting to a new home, new friends and looking forward to a future that he hopes will last.